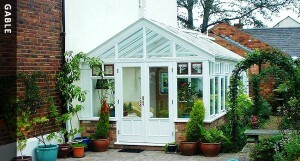 Adding a conservatory or glass roof to your home creates a truly unique room A conservatory is a bright sunny area that can be enjoyed throughout the year. 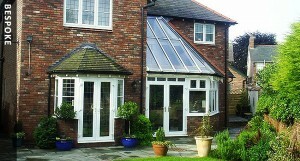 Glass allows you to bring the outside in, allowing your garden to really become part of your home. 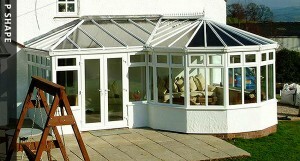 There are a number of decisions for you to make with regards to materials, style, ventilation, colour and size and glass specification. 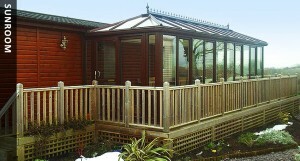 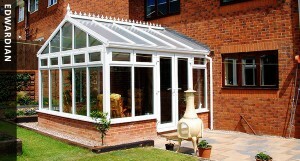 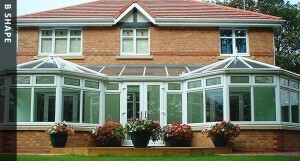 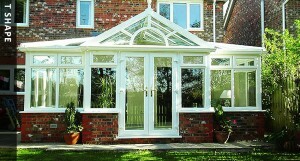 Choices of frame materials are available including uPVC, Timber and Aluminium. 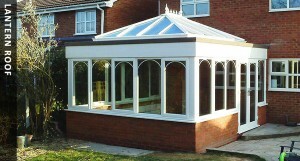 From this selection there are many design styles that are available for you to choose from. 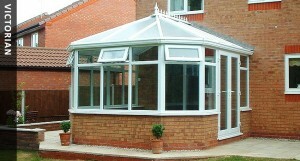 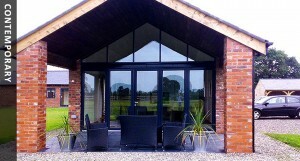 Alternatively, you may prefer to discuss with us a bespoke contemporary glass structure.